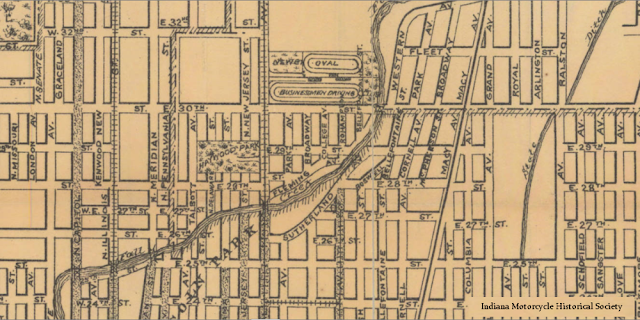 Beech Grove, IN (January 15, 2019) — In the Gilded Age, Indianapolis was at the heart of manufacturing and a large player in the burgeoning bicycle industry. The famous founding fathers of the Indianapolis Speedway all had their hands in said industry prior to the shift in their interests to align with automobiles. Yet out of all of them, it was actually Arthur C. Newby, the quieter of the quartet who actually put forth the foundation to make Indianapolis the racing capital of the world. Arthur C. Newby halied from around Monrovia, Indiana and spent much of his youth in California prior to moving back to Indiana. Initially he worked as a clerk and made his way up in Dickson Trade Palace and soon thereafter began to form the ZigZag Club, a wheelman’s (bicycle) club. In 1890 Arthur Newby and a few contemporaries started the Indianapolis Chain and Stamping Co. (Which would later on become Diamond Chain Company.) During this time his involvement with the bicycle industry and formation of the ZigZag Club allowed him to become friends with the other founders of the Indianapolis Speedway. The group’s enthusiasm over bicycling veered into racing and Newby saw the Newby Oval as a means to attract the League of Wheelmen to Indianapolis and turn the city into a bicycle mecca. 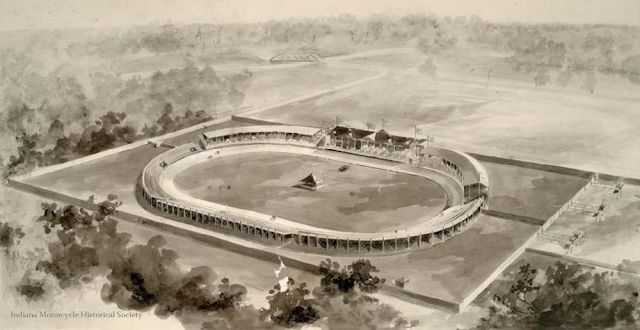 In 1898 the Oval was constructed and could seat 20,000 spectators and declared a marvel in bicycle racing. In August that same year the 19th Annual League of Wheelmen meet was held at the Oval. 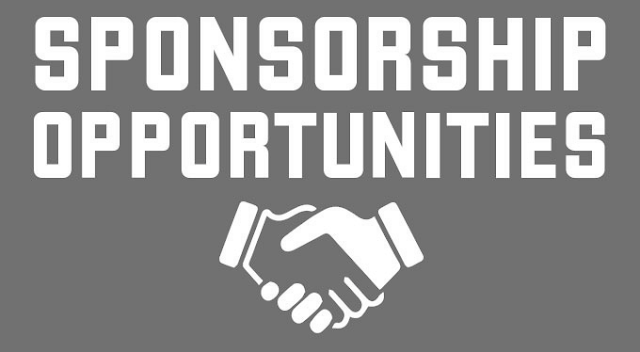 Beech Grove, IN (January 5, 2019) — Bikersinc is currently in search of a new location for the nonprofit’s headquarters for the Summer of 2019. The reason for the move is primarily due to the growth of the organizations programs and also because the current space is no longer suitable for the nonprofit’s needs. 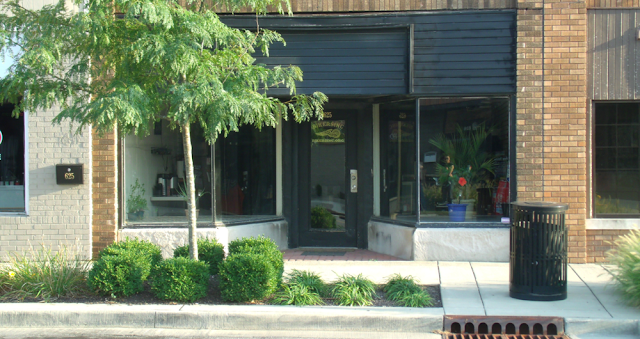 Our current location lacks proper or ample ADA compliant disabled parking for veterans who come to our office. There’s only 3 disabled parking spots, in awkward locations on the block the current office is located at. The condition of the building is less than ideal as well with roof leaks, lack of proper insulation and a broken furnace which makes it difficult to provide service. The organization is searching for a commercial zoned building with ample parking for disabled veterans to comfortably park and maneuver. Ideally the building would be able to house our offices, programs and equipment as well as provide space for workshops and gatherings. A C-4 zoning is right at the minimum and about C-6 would be about the right zoning, however we are also open to higher commercial zoning as well. To house what we do, a space at least 3,000 sq. ft. would be sufficient to ensure proper spacing of our programs, retail and archives. A small kitchen and inside parking area with a roll up door would also be a huge plus. Must have high speed broadband available, true fiber would a bonus. Our budget is between $800 and $1100 per month. Suitable locations would be Southside Indianapolis, Speedway, East side and the East 10th Street corridor. Outside of Indianapolis areas include: Franklin, Greenwood, Cumberland, Southport, Greenfield, Shelbyville, Plainfield. 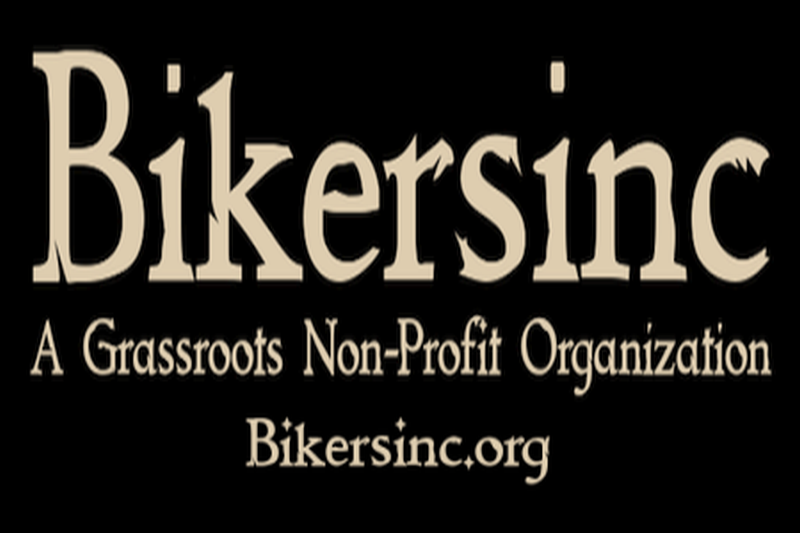 Bikersinc is a registered 501(c)(3) non-profit corporation with chapter members in Indiana, Kentucky, Ohio, Illinois and Tennessee. For more information about Bikersinc, visit our main site at Bikersinc.org to learn more about our programs.